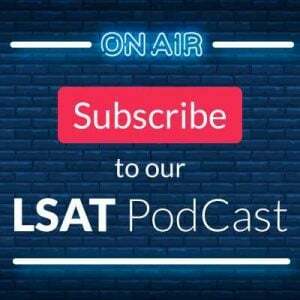 You are here: Home / Law School Admissions / Which Law Schools Accpet February LSAT Scores? 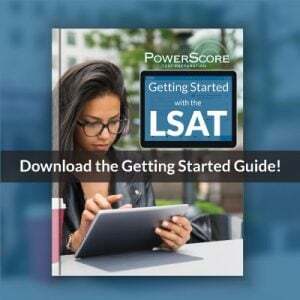 Which Law Schools Accpet February LSAT Scores? With the February LSAT and many law school application deadlines right around the corner, it’s worthwhile to know which schools accept those results, which don’t, and which ones accept it but wish you’d taken an earlier one. 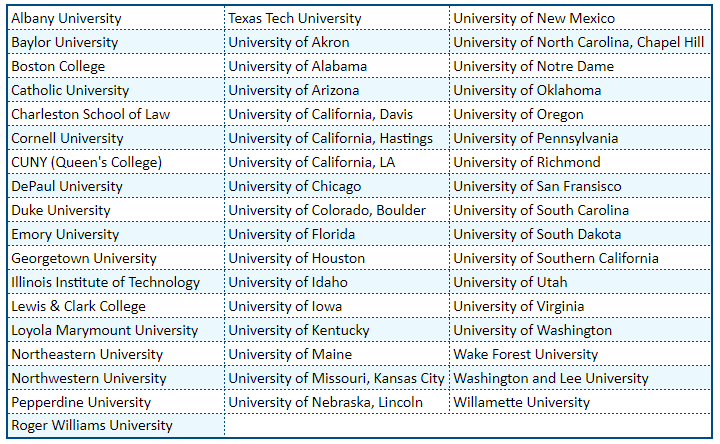 Here’s a list of law schools with January to March application deadlines, along with their take on Feb LSAT scores. If a school listed falls under the “not accepting February LSAT score” category, this doesn’t mean they do not accept any February LSAT scores. For example, let’s say you took the Feb LSAT in 2019 and are applying in 2020. In this case, the law school would have no problem accepting your score. “February LSAT,” in this list, is defined as the Feb LSAT taken the same year the applicant is seeking admission. If a school doesn’t specify preference, often they have application deadlines that fall before the February score release date. If this is the case, make sure to contact them! That way you can ensure you’re able to submit your full application and score by their deadline. 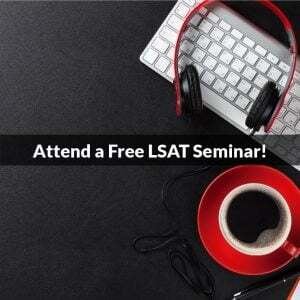 It’s always a wise choice to take the LSAT in June or October the year before you’re seeking admission. This allows wiggle room for a retake in October or December if you feel the need to increase your score. It also gives you the chance to submit your application by the middle of the admissions cycle. Thus, benefiting your chances of admission within the rolling admissions process. These schools accept February scores but suggest earlier LSATs because seats may no longer be available in the incoming class by the time the applicant’s file is complete, competition for seats (if available) will be fierce and will drastically diminish the applicant’s chances, and/or scores become available too late for applicants to be considered for financial aid, scholarships, or Early Decision or Notification. Although these schools do not specify a preference outright, many of them specifically state that their applications must be complete by a certain date (a complete application, by default, includes an LSAT score). Make sure to contact each school to obtain their stand on submitting the rest of your application materials prior to your LSAT score. As with anything else, make sure to check this information against the information provided with the schools themselves. Things do change despite every effort made to ensure that all information is accurate; getting the skinny straight from the horse’s mouth is always the best way to go.